Helping women achieve autonomy, success, and confidence is a goal that Wings for Success works for every day. Thanks to dedicated volunteers, a supportive community, and a solid vision for the future, it’s also a goal we’ve been able to achieve for more than 20 years. Wings for Success was formed in 1997 by a group of women who saw that having work-appropriate attire was a barrier to finding a job. 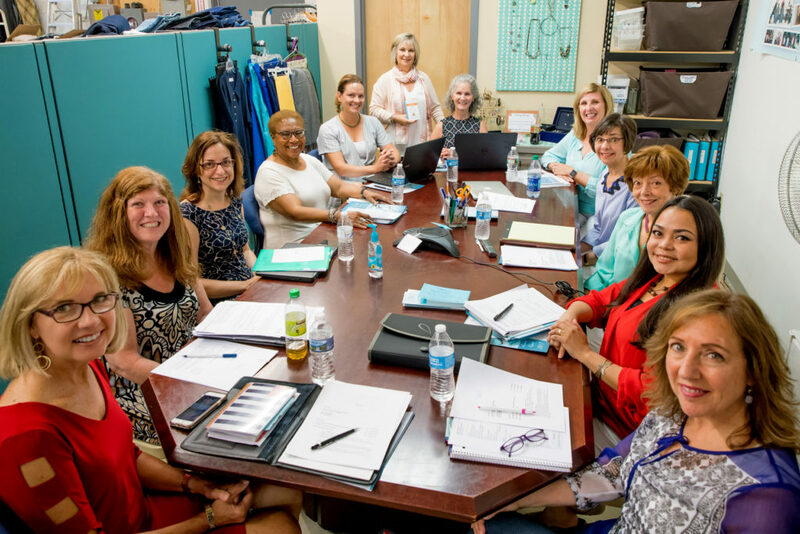 Over the years, Wings has grown from an all-volunteer run organization, to a high-functioning professional organization with three staff supported by a group of over 120 active volunteers. We have grown from a historical building in West Chester to our headquarters in Frazer, and are now a multi-site organization, with a site in Kennett Square which opened in January 2015. 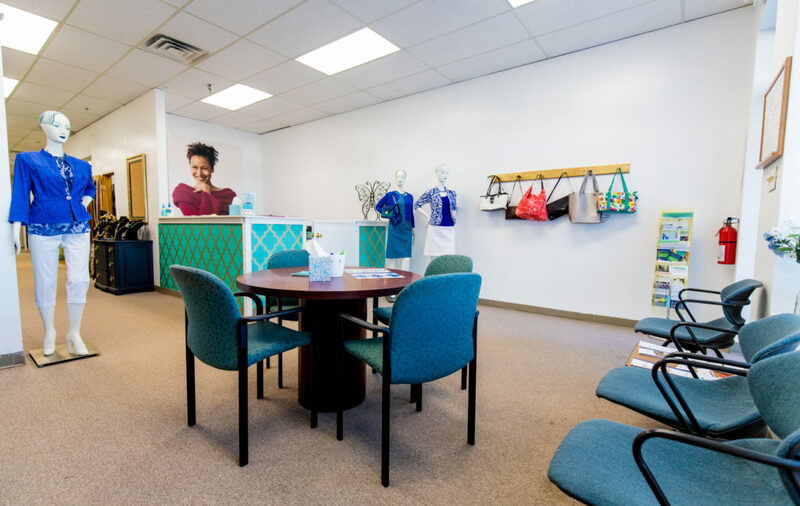 Since its founding, Wings has helped more than 11,800 women obtain the clothing, advice, and employment preparation needed to become self-sufficient. Our actions are guided by a Strategic Plan and pursued with ongoing commitment to the highest principles and practices of strong nonprofit management and governance. We demonstrate this by fulfilling the requirements of Standards Basics administered by the Pennsylvania Association of Nonprofit Organizations (PANO).